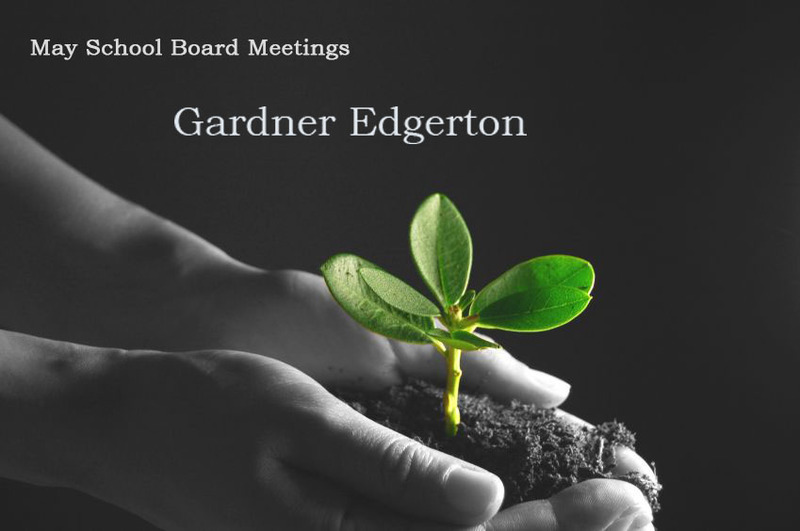 The Gardner Edgerton School District’s Board of Education will meet Monday, May 7, at 6 p.m. In addition to routine items on the agenda — such as purchasing a combi oven for food services and approving fee changes — board members will be overseeing details of construction projects to be funded by the sale of $72 million in school bonds approved by voters earlier this year. One agenda item is approving the purchase of builder’s risk insurance, a type of coverage for buildings under construction. 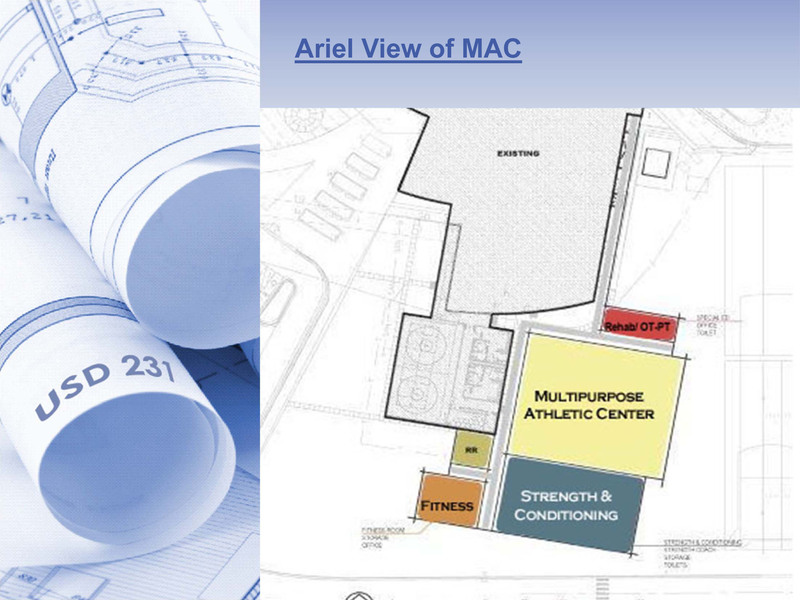 Work is supposed to start this spring on a number of bond-funded projects, including the new elementary and middle schools as well as an addition to the high school. 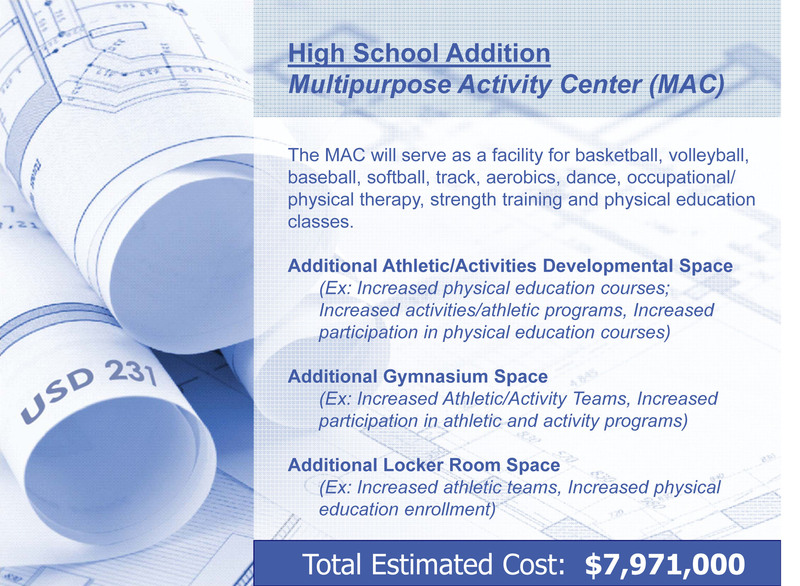 Also tomorrow evening, board members will review utility and pre-grading contract bids for the high school addition, a Multipurpose Activity Center (MAC). 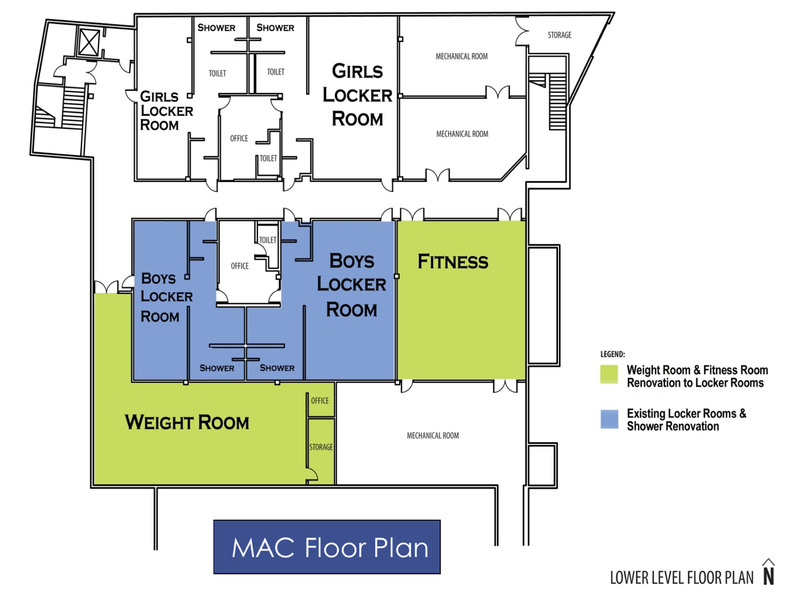 In addition to building projects, the board plans to use a portion of the bond proceeds to fund renovation at Sunflower Elementary School, and tomorrow they will consider bids for work on parking lot improvements there. The Board of Education meeting, which is open to the public, will take place in the District Offices Building; 231 E. Madison St.; Gardner, KS 66030. Their next regular meeting will take place on Monday, June 11.